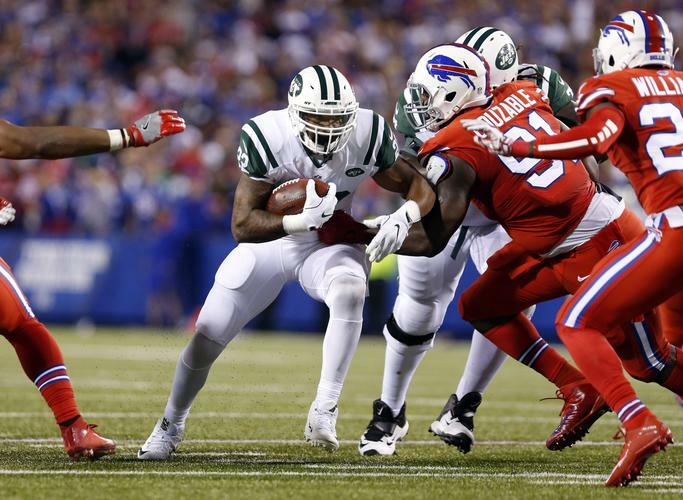 Twitter needed a win, and it got one in a big way lastThursday night when the New York Jets beat the Buffalo Bills 37 to 31. Twitter's NFL debut was a significant test for the beleaguered social media platform. The live broadcast didn't experience any major hiccups and, according to the NFL and Nielsen, 2.1 million people watched the game on Twitter.